A ghost of a dead emperor, a young Samurai with an unknown past, and a monk with many secrets. Young acolyte Riku has spent his life training for battle. Raised by the monks of his shrine, he has never known any other life. As he struggles to understand his connection to the kami, he suspects that his shrine is somehow different. But what are the monks not telling him? Riku has unknowingly inherited a powerful ability from his mother: the ability to share his body with a demon and survive. Now, a dark enemy wants to use that power to his own ends. Whether Riku likes it or not. When disaster strikes the shrine, Riku is forced down a path that the monks who raised him fought to prevent. Will he be able to uncover the secrets to his family’s past and finally understand his true destiny? 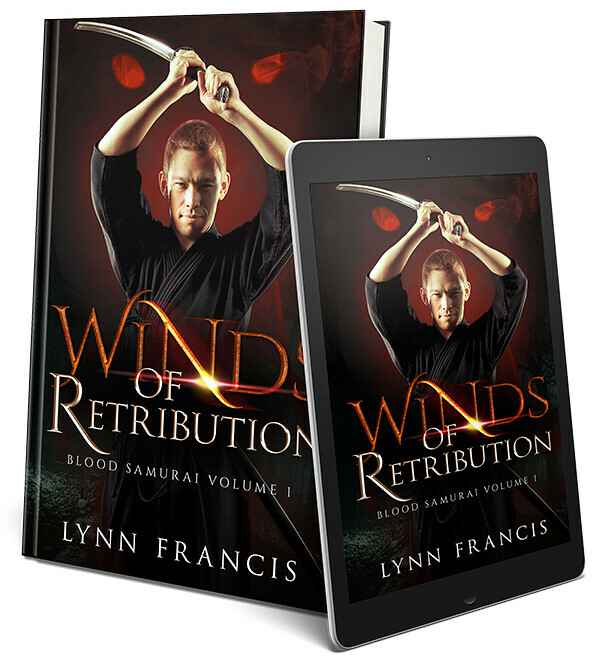 Winds Of Retribution is the first book in the Blood Samurai series. 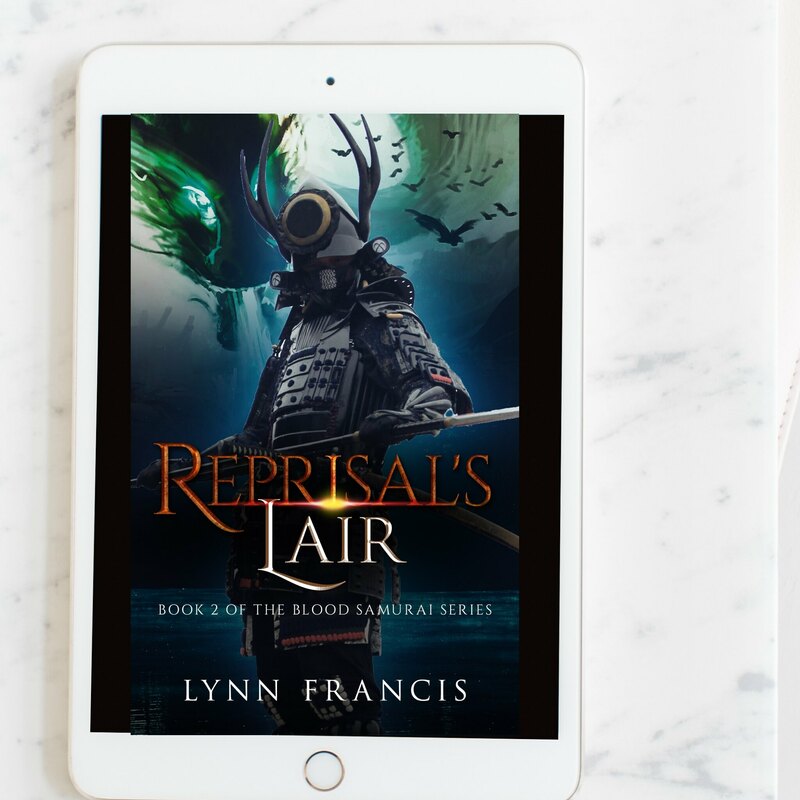 If you love your historical fantasy complete with the creatures of Japanese folklore stalking its pages, you need to grab your copy today. A desire for revenge so strong that it would topple the Japanese imperial dynasty and usher in the rule of the Samurai. The country has begun a descent into a civil war that is tearing the country apart. Despite Taira victories, the Minamoto clan cling desperately to survival and continue to oppose the true power behind the child emperor, Kiyomori no Taira. Their lust and greed for power does not go unnoticed by the yokai world and the land begins to spin into war. 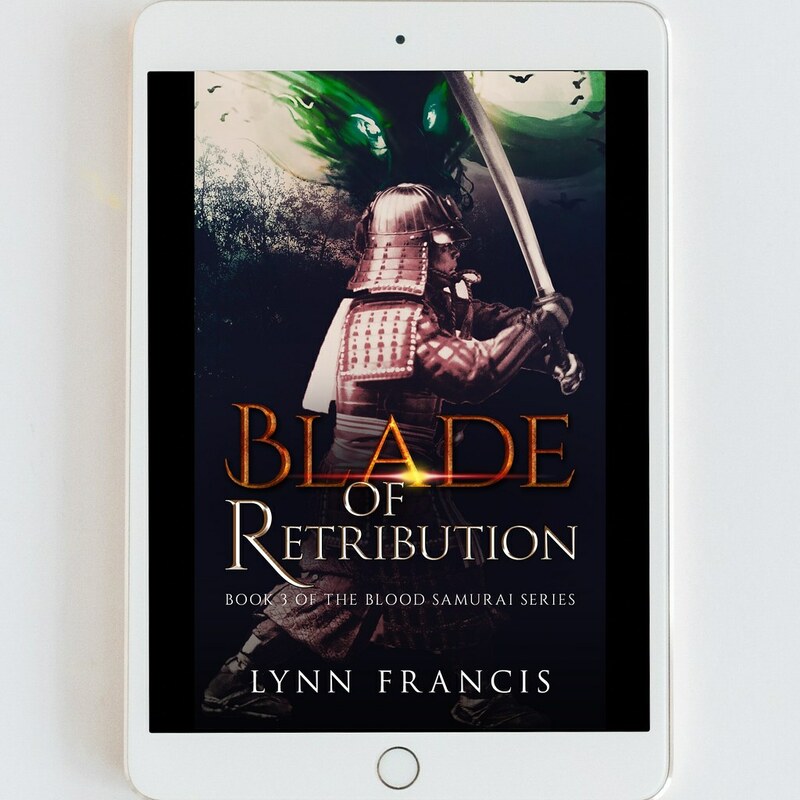 Book 2 of the Blood Samurai Trilogy continues where Winds Of Retribution left off, with the demon Sutoku bonded with his young samurai host but thwarted by Riku’s own powers – making it so that he is unable to take complete control of the young samurai. As the powers that want Riku for evil race against those who would save him from the dark demon inside himself, Japan teeters on a war that will change it’s very history. The Blood Samurai looks at the Genpei War through the legend of it resulting from Sutoku’s revenge. If you enjoy your samurai history with a dose of yokai & mythology grab your copy today! An emperor’s wraith from the grave that would see the fall of a dynasty and the rise of the samurai. At great cost to his soul and sanity, Riku believes he has the demon Sutoku under control. With the aid of the witch Takiyasha hime the demon Sutoku is no longer a separate presence but a part of Riku – a part that demands the blood of those he seeks his vengeance upon. The war that had been brewing has been in stalemate and a supernatural famine is tearing apart the land. Before it reaches it’s breaking point the Taira move against the Minamoto and the Minamoto will be ready. For they have also made a pack for power and as betrayal after betrayal comes, the dark forces that threaten to consume the land grow stronger and stronger. Will Riku be able to overcome his past and stop both his and his country’s descent into madness? 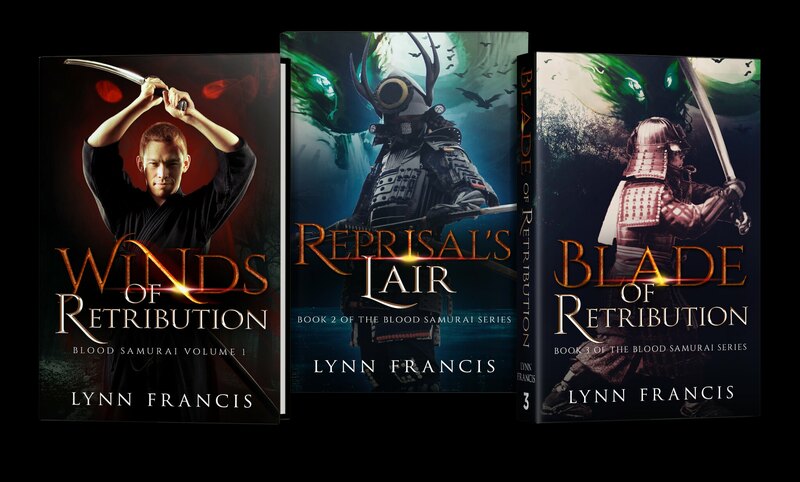 Book 3 is the final installation of the Blood Samurai Trilogy, if you enjoy your Japanese historical fiction with samurai fantasy and yokai, get the last book on the Genpei war today.